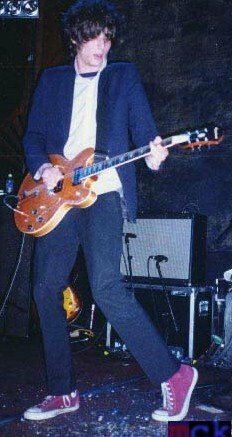 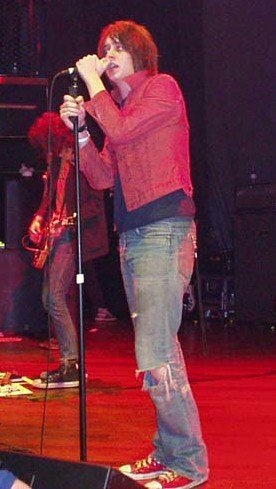 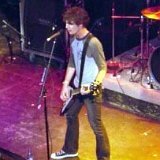 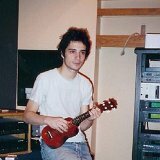 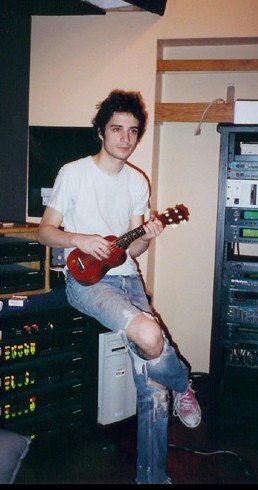 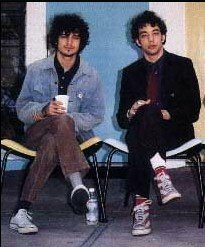 Photos of The Strokes band members wearing chucks. 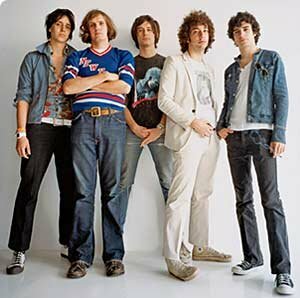 1 The Strokes Posed shot of the band. 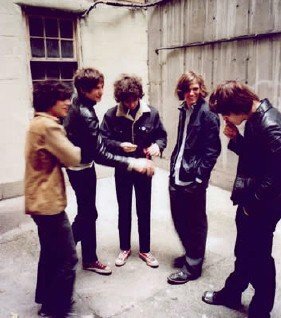 2 The Strokes The band hanging out in an alley. 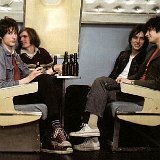 3 The Strokes In the studio. 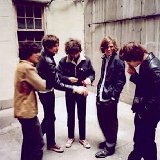 4 The Strokes The band taking a break. 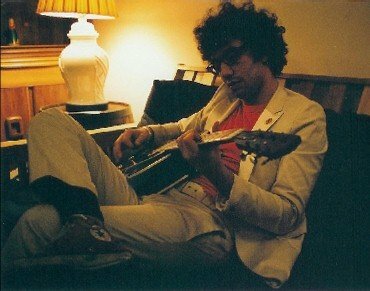 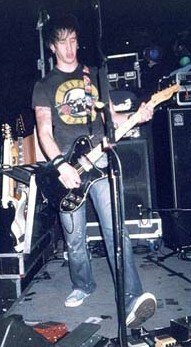 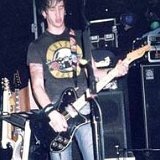 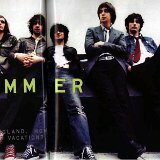 5 The Strokes Strumming the guitar. 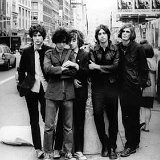 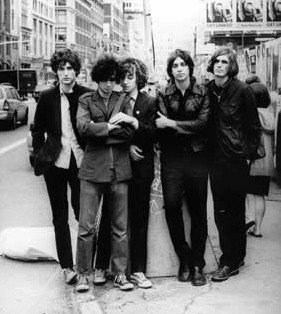 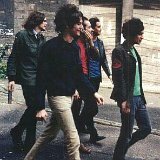 6 The Strokes On the street. 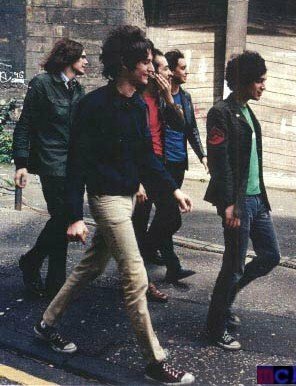 7 The Strokes The band walking. 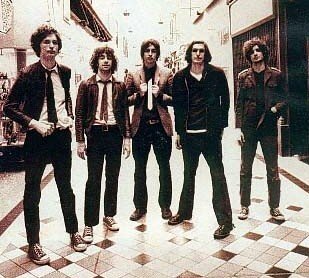 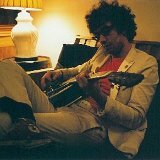 8 The Strokes Album photo. 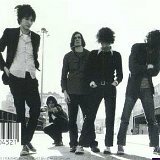 9 The Strokes Posed shot of the band. 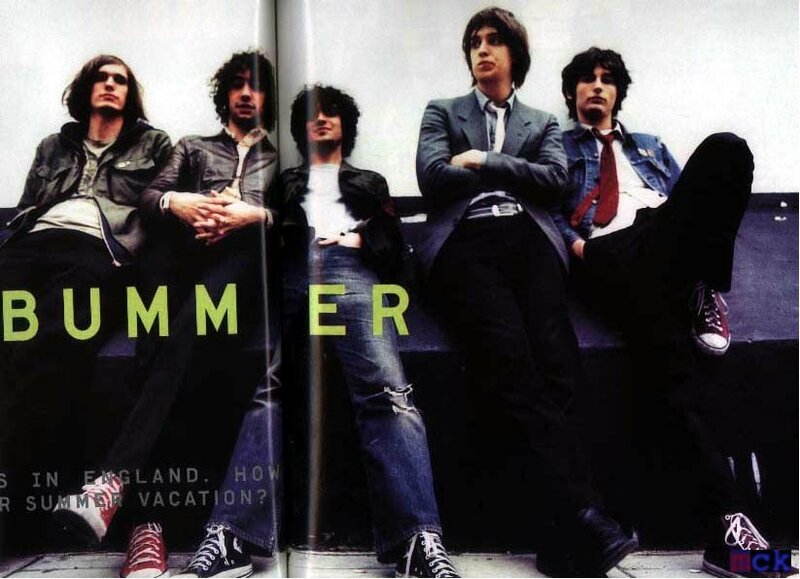 10 The Strokes Magazine photo. 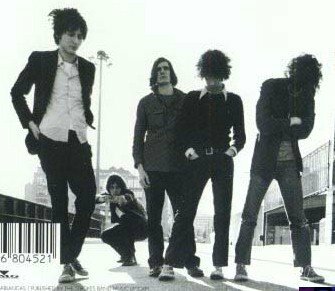 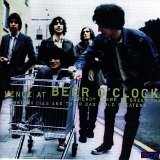 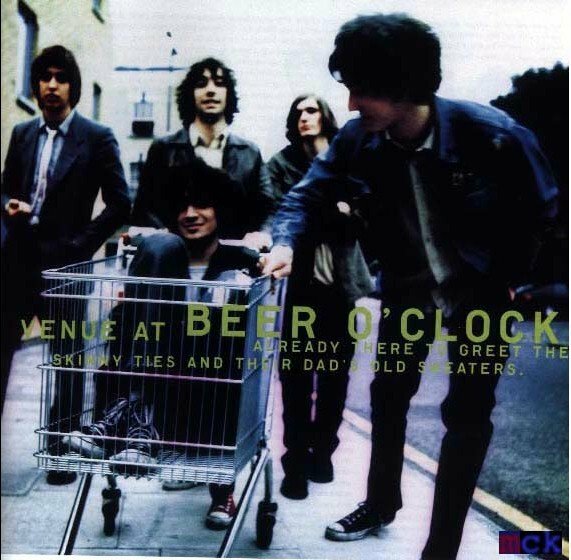 11 The Strokes Out shopping? 12 The Strokes Posed casual shot. 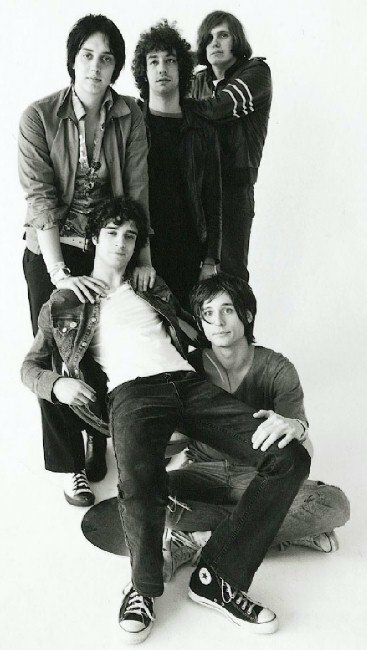 13 The Strokes Seated backstage. 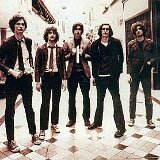 14 The Strokes Inside a mall. 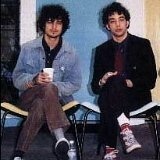 15 The Strokes Closeup of the band members wearing high top chucks. 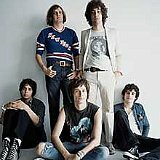 16 The Strokes The band going off the deep end. 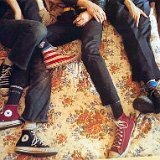 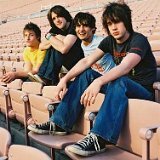 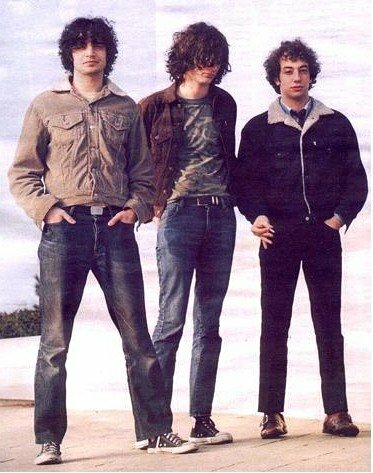 17 The Strokes Three band members showing off their high and x-high chucks. 18 The Strokes Posed shot of the band. 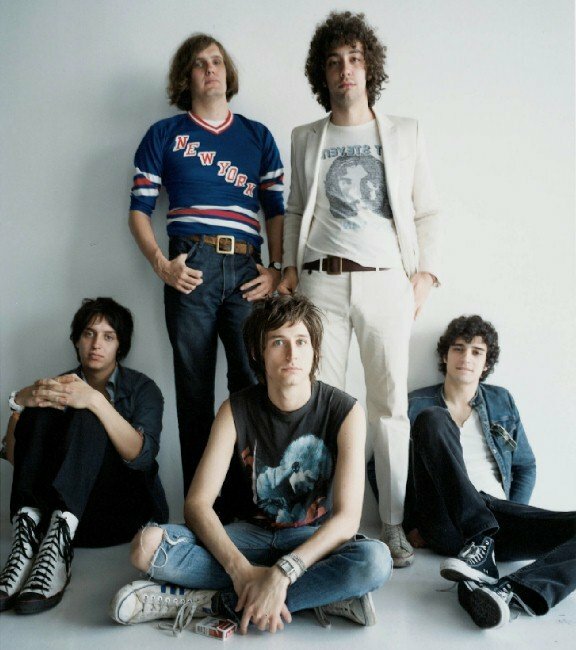 19 The Strokes Posed shot of the band. 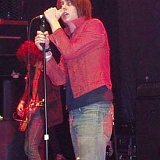 20 The Strokes Performing on stage. 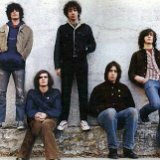 21 The Strokes Band in performance. 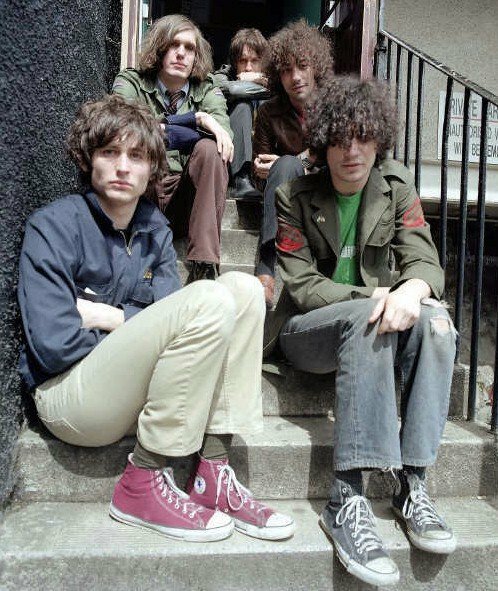 22 The Strokes The band seated on cement steps. 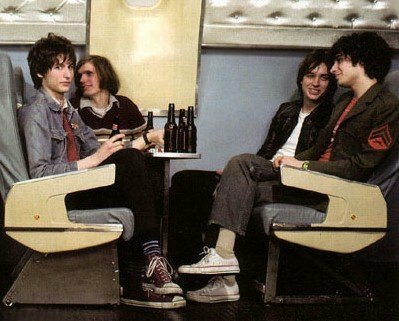 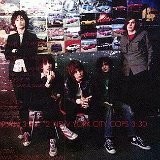 23 The Strokes Seated in a club car. 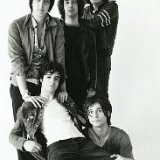 24 The Strokes Posed shot of several band members. 25 The Strokes Seated in an empty stadium. 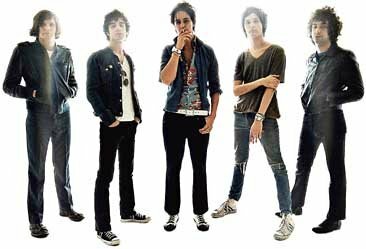 26 The Strokes In performance. 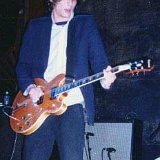 27 The Strokes In performance. 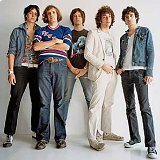 28 The Strokes Posed photo of the band. 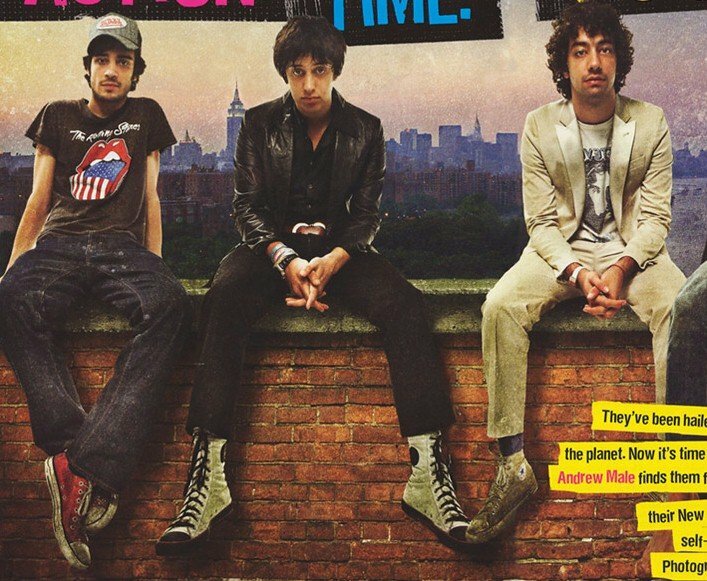 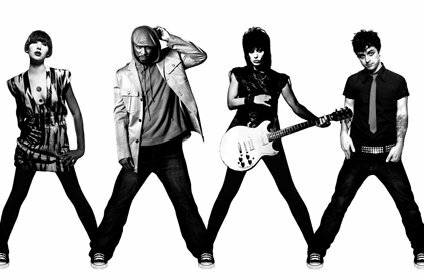 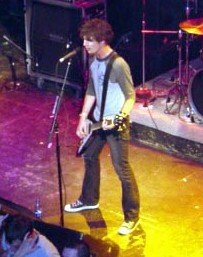 29 The Strokes Converse commercial. 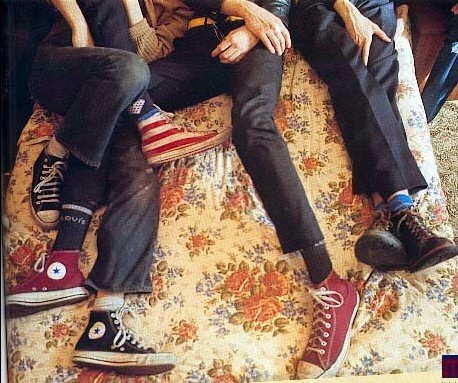 30 The Strokes Converse commercial. 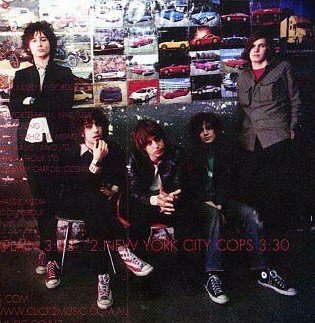 31 The Strokes Posed shot of the band. 32 The Strokes Posed shot of the band. 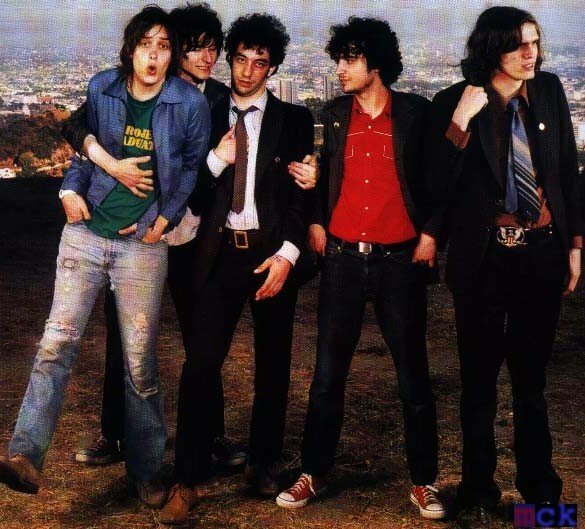 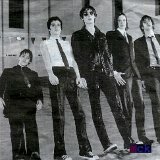 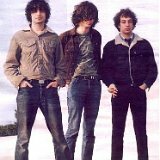 Posed and casual shots of The Strokes. 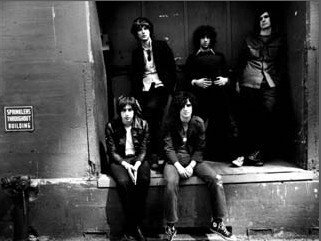 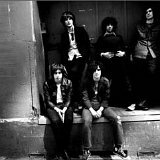 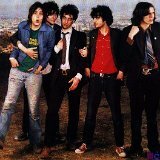 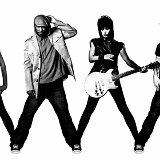 The Strokes are an American rock band formed in New York City in 1998, consisting of Julian Casablancas (lead vocals), Nick Valensi (guitar, backing vocals) red hi, Albert Hammond, Jr. (guitar, backing vocals), Nikolai Fraiture (bass guitar) and Fabrizio Moretti (drums, percussion).